Nicolas TOUZAINT come back for this 26th edition! 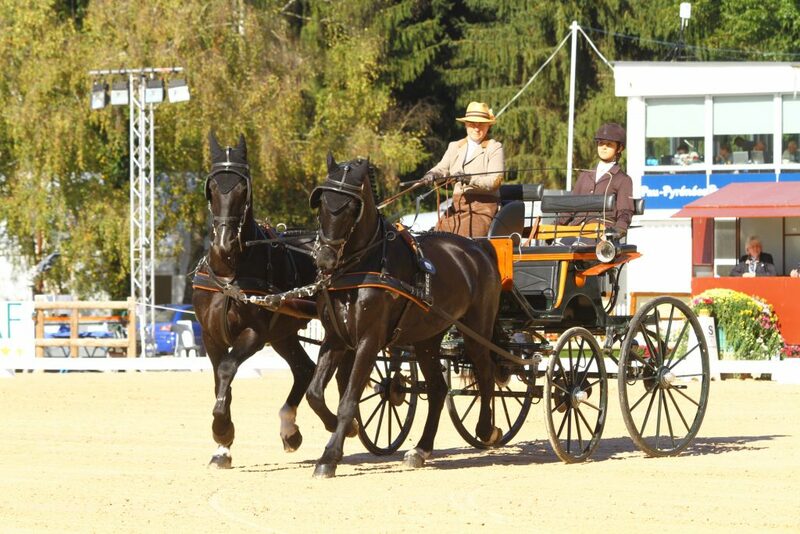 Nicolas TOUZAINT first French winner of the CCI & CAIO 4 Stars of Pau in 2007 come back for this 26th edition! Will he take back his title now held by Astier Nicolas , Olympic champion by team and vice champion in individual ? Remember that, Nicolas TOUZAINT was also Olympic champion by team in 2004! Today we introduce you our partner J & B Distribution Cazenave ! The company was created in 1952 in Pau and then moved to CASTET SERRES , specialized in equine nutrition , it wants to support the CCI & CAIO 4 Stars of Pau , key event of the city. You can find this partner within our exhibitors town ! 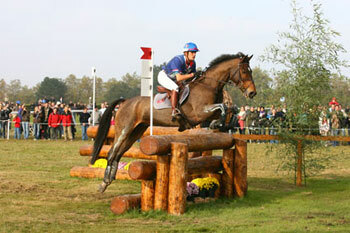 The CCI 4* of Burghley starts today ! J -45 before the CCI & CAIO 4 Stars of Pau ! Do not forget to book your tickets for this unique and amazing event in France ! 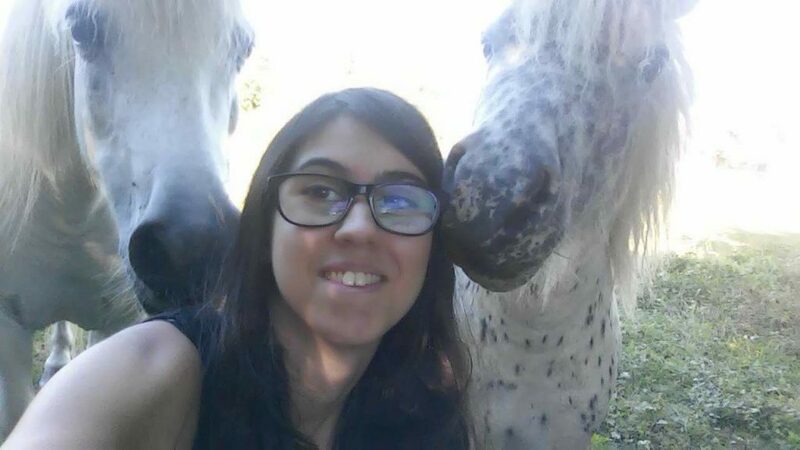 Today we introduce you Léa, volunteer at CCI & CAIO 4 Stars of Pau ! Lea is 16 years old , she’s passionate about riding ! That’s gonna be her first experience as a volunteer at CCI & CAIO 4 Stars of Pau , but you should have met her in our volunteer team at the Pau ‘s Show Jumping Holidays ! If you want to join our team as Léa during the CCI & CAIO 4 Stars of Pau and be a part of our volunteer’s team, you can register via this form. Benefit from 15% discount on your tickets ! 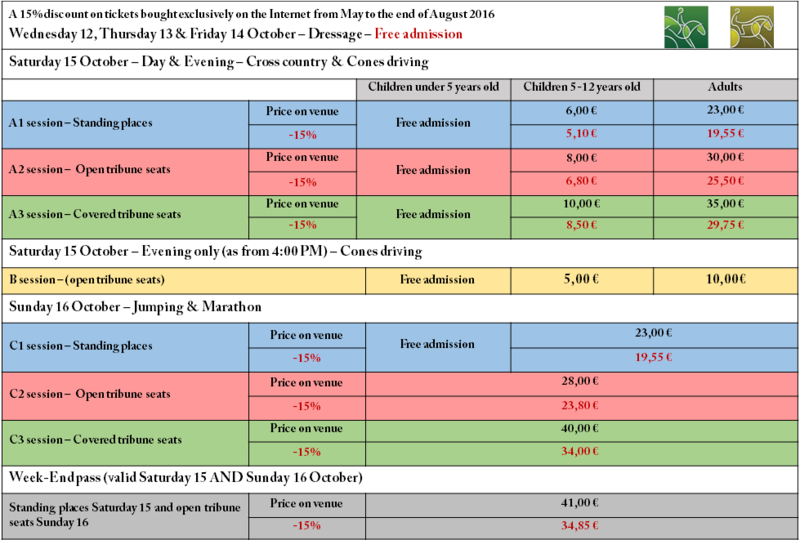 Book your tickets online on our website and benefit of a 15% discount from May to the end of August 2016! 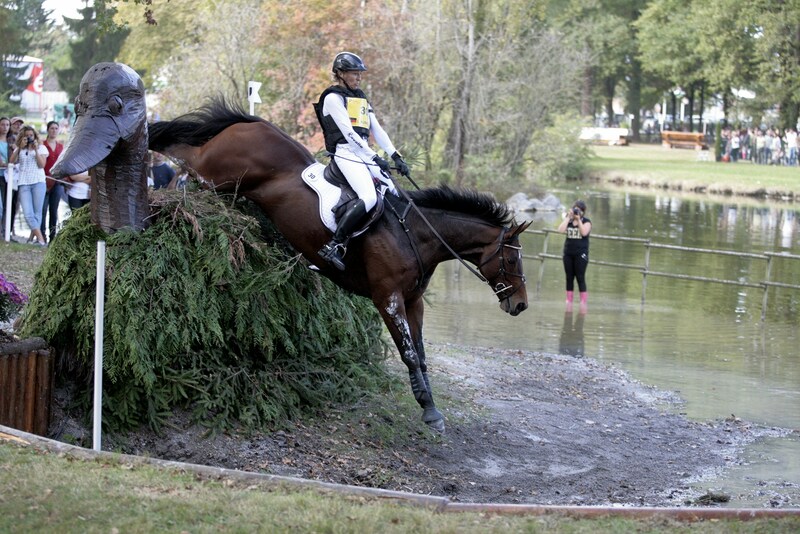 Teaser CCI & CAIO 4 Stars of Pau 2016! 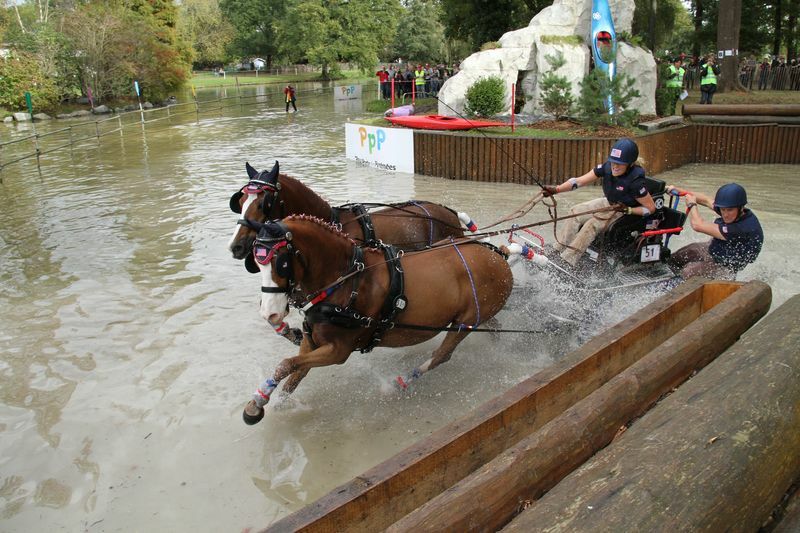 Discover the new clip of the CCI & CAIO 4 Stars of Pau! This unique event will welcome at the same time the riders of Three-day event and the Driving leaders so that neophyte as amateurs of equestrian sports can take advantage of the best of these two disciplines. Come to benefit of the world elite at the “Domaine de Sers” from 12 till 16 October 2016! Like, share and follow here !